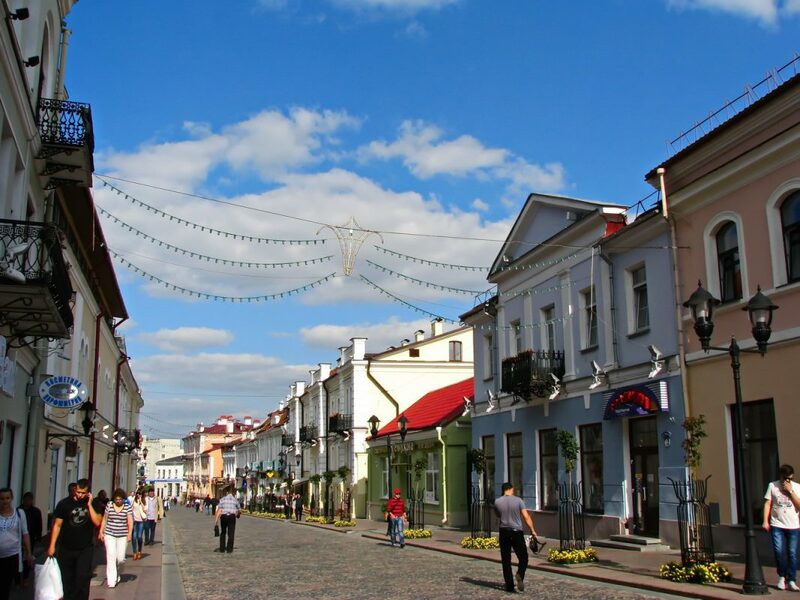 This city looks a bit different from other Belarusian cities because it wasn’t damaged so much during WWII, and therefore many traditional buildings and narrow streets have been preserved. Take a note of the number of Catholic churches. Many of them were destroyed by the Soviet government after the war but restored later. 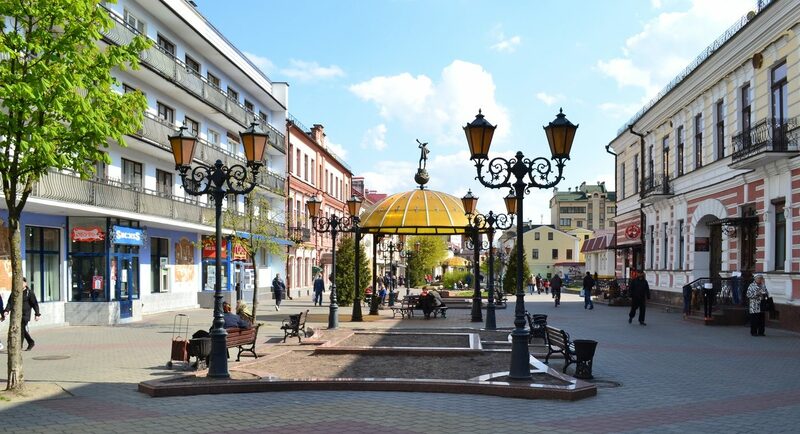 Belarusians like to come here for a weekend and walk around, because Hrodna breathes the spirit of freedom and inspires for great things! Go to Mir Castle to see another UNESCO World Heritage site. It was built in the early 16th century in the Gothic style, but then it came into the hands of the famous Radziwill family who extended and refitted the castle in the Renaissance style. Take a tour and learn about the complex and sad history of this place. Also, try out some delicious Belarusian drinks! Brest city combines three different cultures, as it is located near the border with Poland and also quite close to Ukraine. 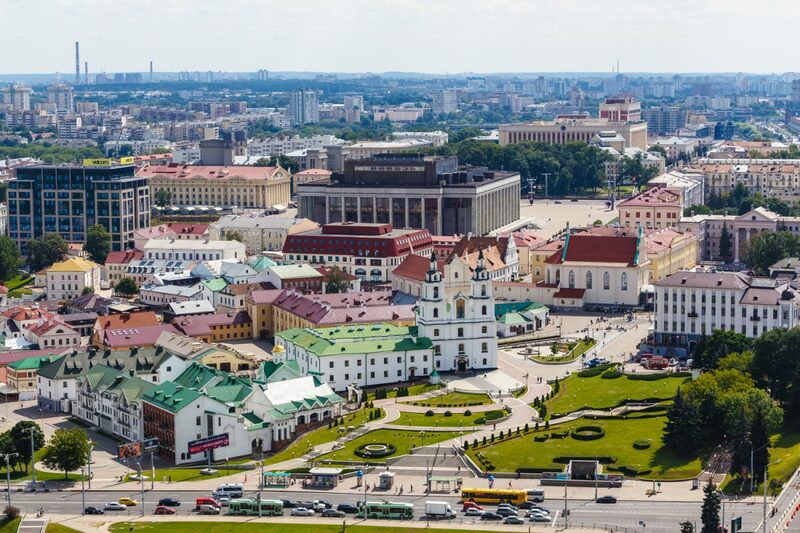 Some say this city is more European than Minsk. For instance, on Saveckaja Street you can find many cute shops and coffee spots. If you are interested in World War II visit Brest Fortress, a very important place for the Soviet resistance. 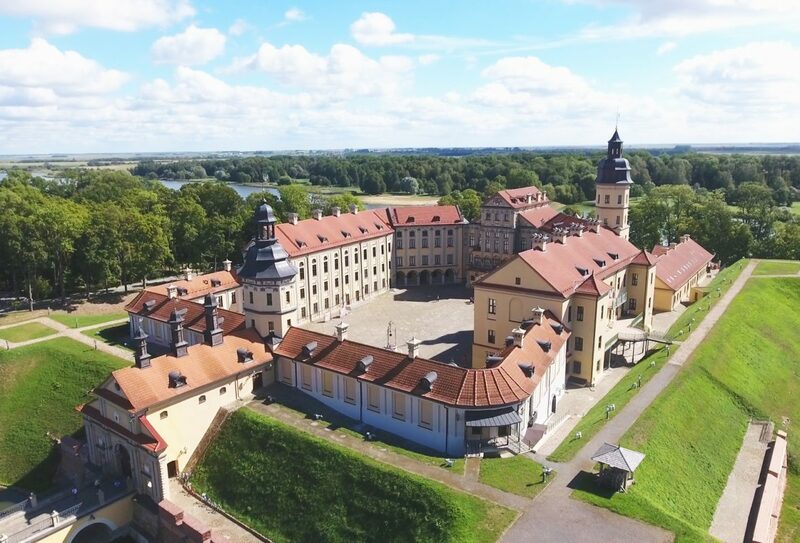 It was built in the middle of the 19th century and became a Hero Fortress for the courageous Soviet soldiers during the fight against the German army in 1941. Nazi’s planned to seize the fortress in 8 hours, but it stood firm for more than 30 days. 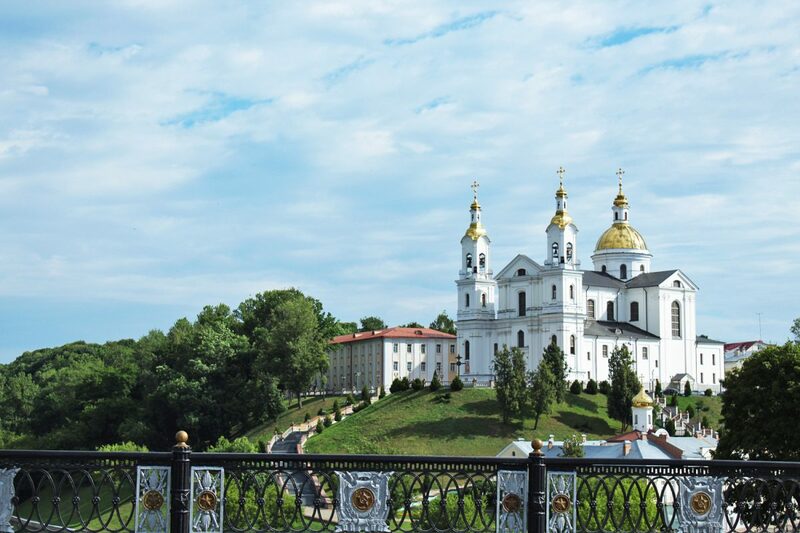 A famous natural park Belovezhskaya Pushcha is not far from Brest. Discover the primaeval Belovezhskaya Pushcha National Park. Here you can see very old oak trees dating back more than 500 years and around 250 different kinds of animals living in their natural surroundings. 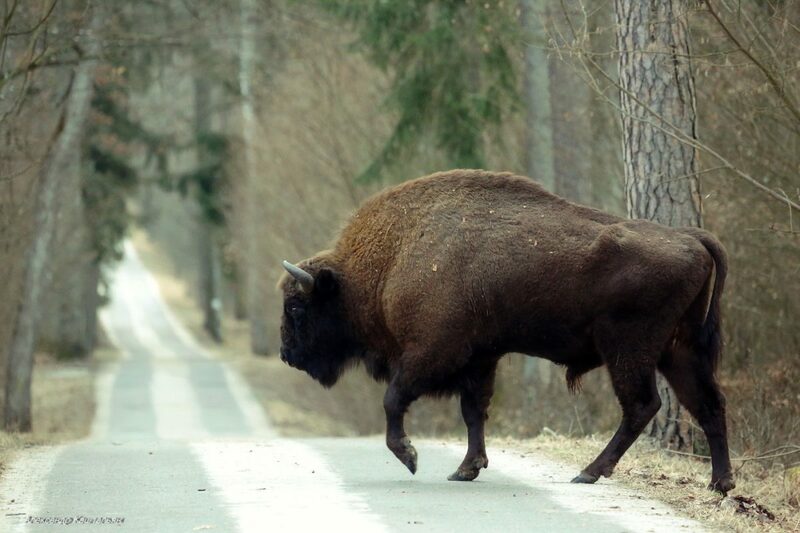 And the most famous inhabitants of the Belovezhskaya Pushcha are the largest animals in Europe – bisons, or ‘zubr’. You can meet them at a park zoo. During the winter you can even visit the home of our Santa Claus – Grand Farther Frost. A great way to impress your kids! 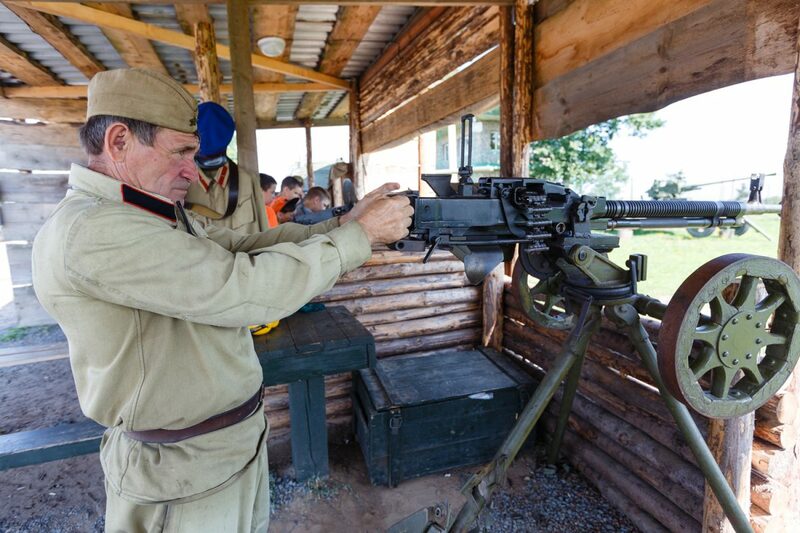 Visit Stalin Line to get a truly amazing picture of how life was during the war. It’s an interactive experience where you can ride a military car, shoot guns, and have a ‘soldier’s’ meal in an atmospheric cafe. Also quite often some interesting events dedicated to World War II take place here. If you don’t speak Russian we would advise you to bring someone along who does to get the full experience. The complex is open every day from 10:00 to 18:00. Need some help in discovering these places? Check out our travel tours.